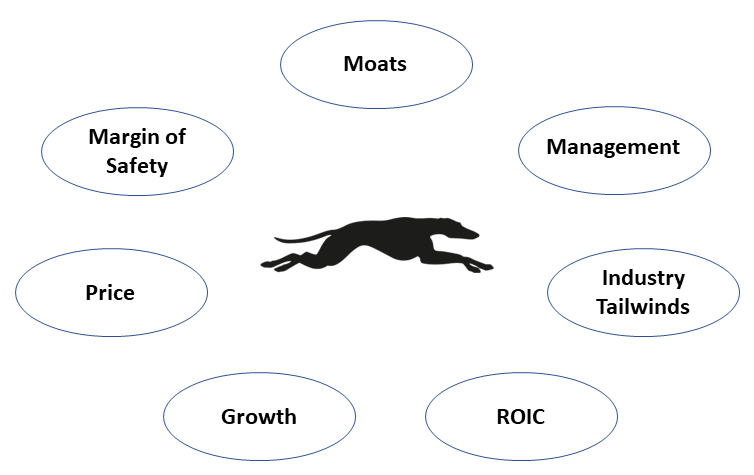 Greyhound Capital is an investment manager seeking absolute returns through a bottom-up driven, index-agnostic, concentrated equity portfolio, focusing on the key beneficiaries of the rising middle class in emerging Asia. We strive to identify quality businesses with strong market positions and entrepreneurial managements acting aligned with minority shareholders interest, generating high and consistent earnings growth, while trading at reasonable valuations. Investment is not just a job but our passion. We have a passion to outperform, discovering new attractive businesses over and over again, employing long-term proven investment principles, while evolving with time. Today’s dying industries were once flourishing, and even considered unbreakable. The emerging Asian countries of the past have advanced, and the new emerging Asia is now going through similar developments. Leveraging up on our past experience in Thailand and China, we seek quality businesses with structural and consistent earnings growth that are poised to benefit from those 500 million new consumers in countries such as Pakistan, Bangladesh, and Vietnam – the last remaining Asian frontiers of significant size. We focus on a niche that few investors follow and even fewer do it full-time, analyzing the investments thoroughly, taking a long-term view. As a result these markets still offer plenty of inefficiencies and investment opportunities with exceptional risk–reward profiles. We are completely index-agnostic, searching for businesses and managements we truly admire and believe in. As a side effect we end up avoiding most of the index names, as they often do not satisfy our selection process. We aim to compound invested capital at a superior rate of return, while being mindful of downside volatility, and above all preserving capital over the long term. We strongly believe that the key to long-term investment success is to identify and invest in outstanding businesses, while not overpaying for them. "Quality businesses at a reasonable price"
Such competitive businesses are rare, so we run a concentrated portfolio where the top ten holdings usually make up more than 80% of our total investments. This enables us to spend significant amount of time studying each of our investments, seeking to understand them inside out. We repeatedly assess the likelihood of them achieving their goals, as well as evaluate the downside risk – especially the probability of total capital loss. We aim to build strong long-term relationships with the managements of our businesses and to prosper together. We believe that qualitative analysis is at least as important as the more conventional quantitative methods. As part of our analysis, we spend time with management and review the complete industry supply chain. But we also go beyond that, trying to draw parallels with historical developments elsewhere in the world. Though history does not exactly repeat, our experience is that its developments ‘often rhyme’, so an understanding of the past often provides good clues about the future. An attractive investment to us has to pass both analysis steps in our due diligence process. You can't completely predict a future outcome, so you are best prepared by understanding the sensitivity of various determinants and the variety of their outcomes. "A good business is not always a good purchase" as Warren Buffett famously concluded. It is easy to overpay for a great business, and by doing so, reduce the potential return. As such, we care not only about the quality of the business but also the price we pay for it. Markets and investors’ moods fluctuate widely over time, driven by various factors including economic and political developments, interest rate movements, and exchange rates, just to name a few. This often provides opportunities for the patient investor to buy great businesses at exceptional prices. We do not attempt to time such developments, but we are mindful of cycles and their potential effects on our businesses. We reassess our investments continuously, trying not to be influenced by the mood of the market; if our investment thesis is still intact, we welcome lower prices as a buying opportunity and add to our investment. Prices can fluctuate in the short term, but in the long run they fluctuate around the intrinsic value of the business. True margin of safety – and one of the best ways to reduce overall investment risk – comes from buying a great business at a discount; a business that offers attractive forward returns with limited risk of capital loss. We usually take a forward view of 3–5 years. We don’t mind missing opportunities. Likewise, at times when there are no prospects satisfying our criteria, we are comfortable to hold cash and wait patiently for the next opportunity to arise, rather than accept a lower-quality investment or pay an unreasonable price. We are grateful to have partners and anchor investors with unconventional mindset and decades-long track records of using market volatility as an opportunity. This gives us a stable capital base, enabling us to devote most of our time and energy picking the right investments. Currently, we are open selectively to new investors who share our investment philosophy and would like to grow together with the last remaining Asian frontier markets. Sergej Belozerov is the founder and managing director of Greyhound Capital. He has more than 16 years buy-side investment experience with 12 years dedicated to Asia, with strong focus on emerging Asia. 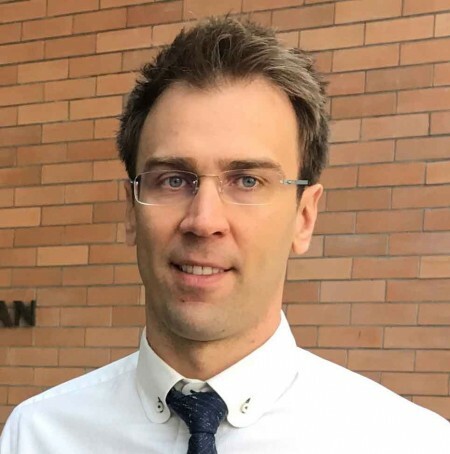 Prior to starting Greyhound Asia Fund in August 2010, Mr. Belozerov was a Co-manager of the Thai Focused Equity Fund at Quest Management, which managed approximately US$ 280 million as of December 2010. During that period, this unlevered fund more than doubled in value, outperforming the index as well as all known peers. Before moving to Asia, Mr. Belozerov was a senior analyst working on Asia desk at Charlemagne Capital London, which managed US$ 6 billion as of July 2008, of which ~US$ 1 billion was invested in Asia. Mr. Belozerov earned a German Diplomkaufmann degree from the International School of Management in Germany and is a CFA charter holder. Mr. Belozerov was born in Latvia, but is a German citizen fluent in English, Russian and German. He also speaks Spanish and Thai. V-Nee Yeh is the chairman, board member and anchor investor of Greyhound Capital. V-Nee & associates are the sounding board of our company. Mr. Yeh graduated from Williams College (BA 1981) and Columbia Law School (JD 1984). 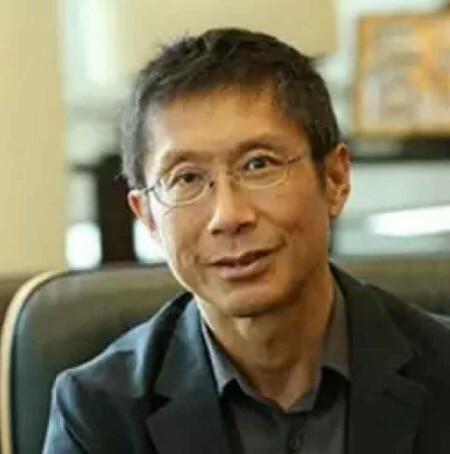 He worked at Lazard New York and London moving later back to Hong Kong where he Co-founded Value Partners in 1993, which is now one of the largest asset managers in Asia with over US$ 17bn AUM, listed on HK stock exchange (806 HK). He also co-founded several other investment management groups including Argyle Street Management (Distressed debt focused US$ >1bn AUM), Anda Asset Management (Korea focused manager US$ >1bn AUM ), HS Group (Fund Incubator US$ >1bn AUM), Samena Capital (Middle East and Africa focused PE group US$ >1bn AUM) as well as Arcus Investment Management (Japan Focused Value Fund US$ >1bn). Mr. Yeh is also a board member of the Columbia University Endowment, USA and ex-trustee of Milton Academy, Massachusetts, USA. He was also a council member of the Hong Kong Stock Exchange until its merger with the Hong Kong Futures Exchange; a member of the Stock Exchange’s listing committee; a member of the HK Exchange & Clearing Corporation, Derivatives Market Consultative Panel; a member of the Securities & Futures Commission, Dual Filing Advisory Group and Shareholder Group; and a member of the Listing Committee of the China Securities Regulatory Commission (“CSRC”).